Last month a Virgin America flight from LAX to London broke the record for the fastest speed on a commercial trip. 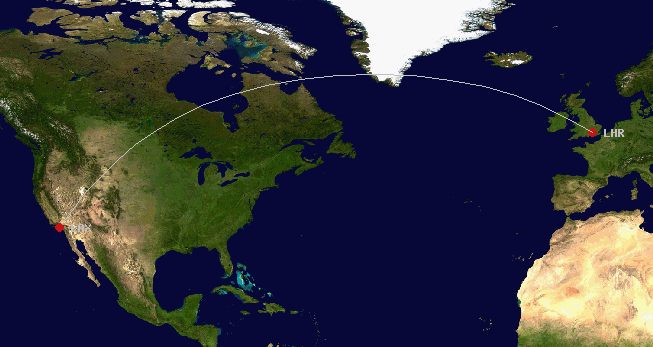 At 801 mph the Boeing 787 nearly broke the sound barrier while 35,000 feet above Pennsylvania on its way to Europe. Average speed on this aircraft range between 550-600 mph, nearing an increase of 30% in speed on this flight. The aircraft was able to reach such high speeds by flying in a highly concentrated jet stream that propelled the flight to reach its destination nearly an hour faster than projected. The almost 11-hour commercial plane was able to reach London from California in under 10 hours of flight time. Jet streams are rivers of air currents that travel west to east across the planet and can often change direction over bodies of water and exist in higher altitude where private and commercial flights find their cruising altitudes. Over the last month, the jet streams have been reaching extreme levels due to a combination of abnormally hot air in the Southern US with unusually low temperatures in the North. On the contrary, flights going the opposite direction from East to West have taken between 10-20% more flight time as the aircraft are taking longer to fight the high currents and reach their normal flight speed. This article was posted in Uncategorized on March 5, 2019 . This article was posted in Aircraft, Empty Leg Flights, Private Jet Charters on February 7, 2019 . This article was posted in Empty Leg Flights, Private Jet Charters on July 12, 2018 . 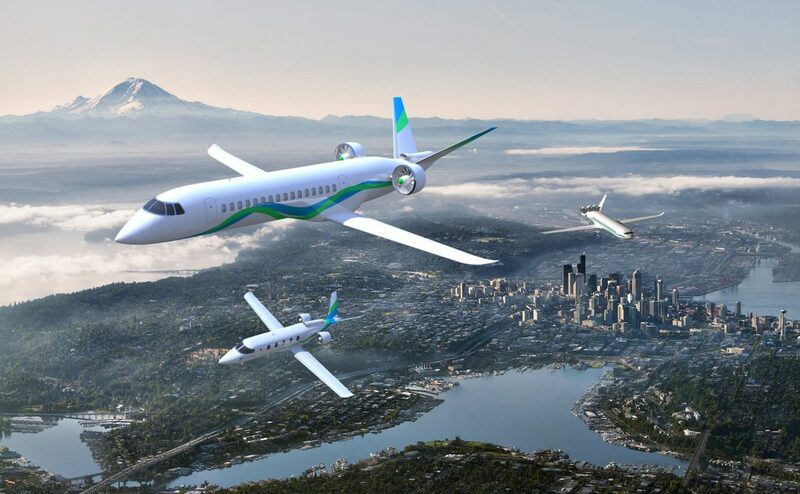 This article was posted in Aircraft, Business on May 31, 2018 . This article was posted in Aircraft, Business, Celebrities, Private Jet Charters on April 25, 2018 .